Every once in a while in covering entertainment news and events, there’s an exciting moment that touches upon something from my childhood. I had one of these moments when I interviewed Sean Astin because I was a huge The Goonies fan as a kid. 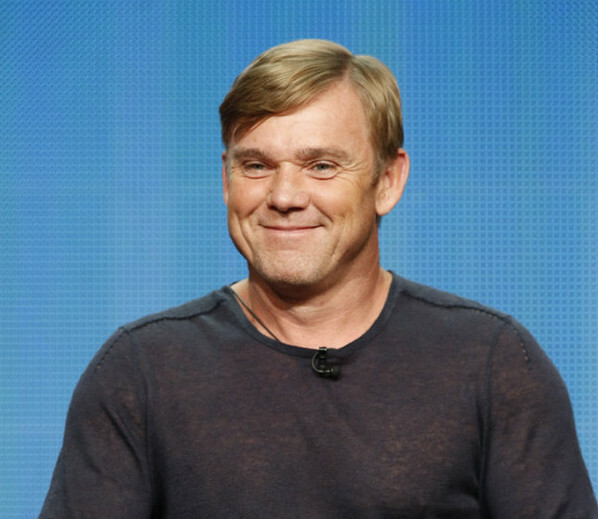 I had similar moment at this week’s NBC Television Critics Association event, where Ricky Schroder (Silver Spoons) took the stage to talk about his newest project, Dolly Parton’s Coat of Many Colors. 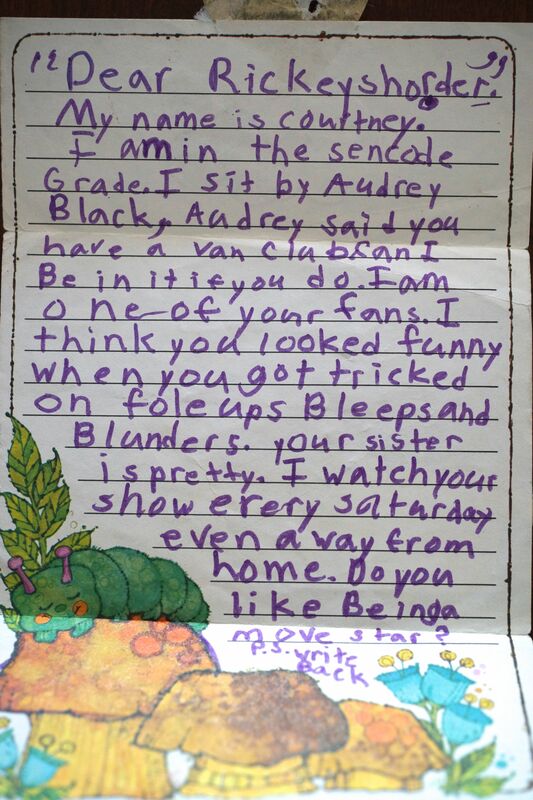 I had a Tiger Beat sized crush on Schroder as a kid and even penned him an embarrassing fan letter, which my mother was thoughtful enough to keep instead of mail. After the presentation, I bee lined it over to Schroder to (1) check another item off my childhood bucket list, and (2) find out what inspired him to get involved in the project and what else he has coming up. You mentioned that you have taken a lot of projects on recently, what is it that you’re looking for when you get a script? Good writing. It doesn’t matter really what the medium is, whether it’s comedy or drama or film or TV. Just good writing. So that’s what I’m looking for. 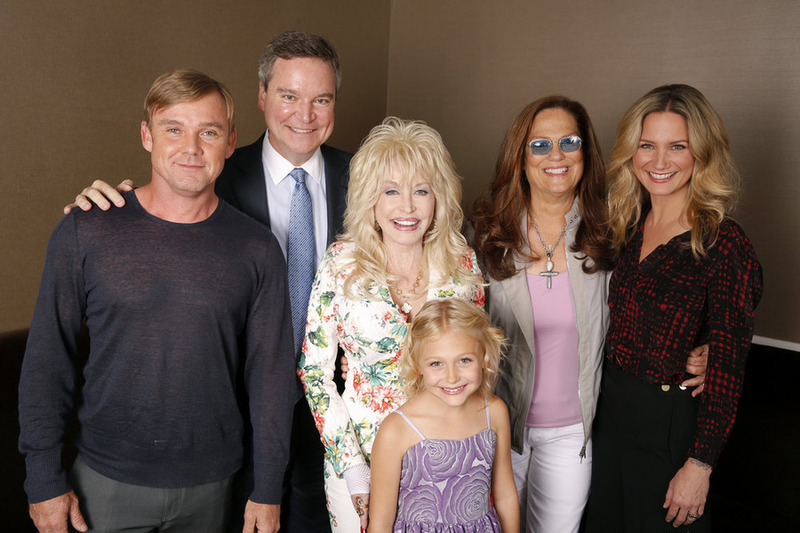 Dolly’s Coat of Many Colors is a family oriented project. Is that something you were looking for because you have kids? I don’t choose based on that. My last project was not a family project at all. It was called The Fighting Season, something that I executive produced on DirecTV. It’s a docu-series set in Afghanistan, 6-hours. So I jump all over the place as far as subject matter—whether it be war or family films or comedy. It’s a nice story. What I liked about this story was there’s not many like it. It’s well executed in the script. There’s not a lot of movies made like this, especially for network television. You may see these movies sometimes on cable TV, other networks that are smaller, but for NBC to make it – a movie like this – I think it’s a pretty special event. That’s part of the reason I said yes. What about a Silver Spoons reunion or a project with your former Silver Spoons cast mates? [Laughs] Nobody’s approached me on that. If somebody has an angle or point of view on what that could be, I’d be happy to listen to it. I love all those people very much and they’re all part of my life, still. It’d be great to do something. But I have no idea what that would be cause I’m a little old to ride around on the train. Dolly’s project looks like it’s going to be touching. It’s going to be fun. There’s a little sad moment in the movie. I probably don’t want to tell you too much. It really changed Dolly’s life. It’s got everything. It’s got some drama, some comedy—really funny writing, too—it’s going to be a success. How was it working with Dolly? I haven’t worked with her yet! Today’s the first day I met her. We actually start production next Tuesday, filming the movie in Georgia. But she’s delightful. I’ve just been around her a few hours now and she’s so warm and fun to talk to. So comfortable in who she is. She’s just kind of great to be around.